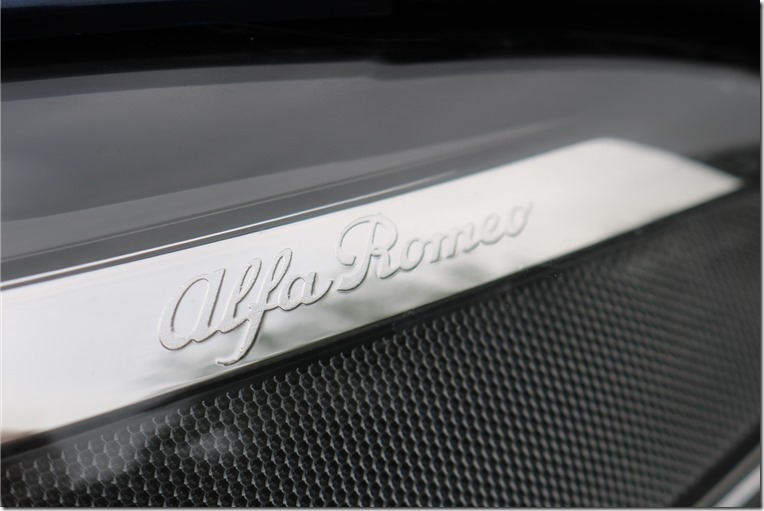 When production of the Alfa Romeo 159 ceased back in 2011, it left an Italian-shaped hole in the compact-exec market. 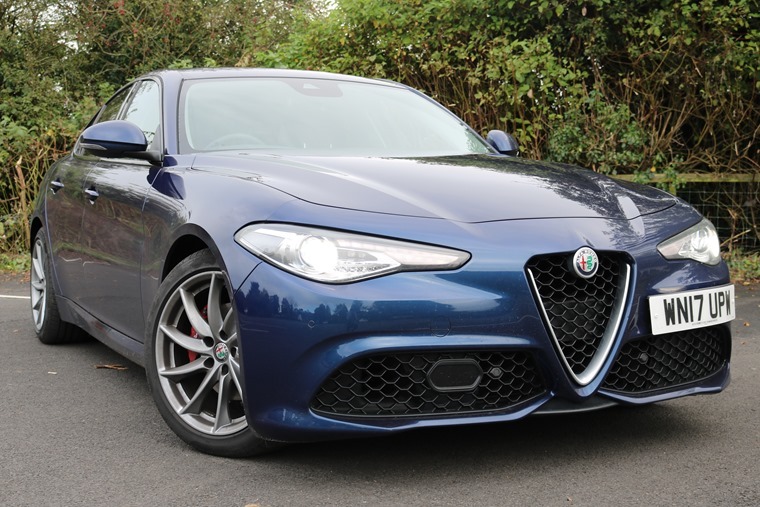 That all changed with the introduction of the Giulia last year which, in fire-breathing Quadrifoglio form, has given Alfa a direct rival for the BMW M3 as we recently discovered. 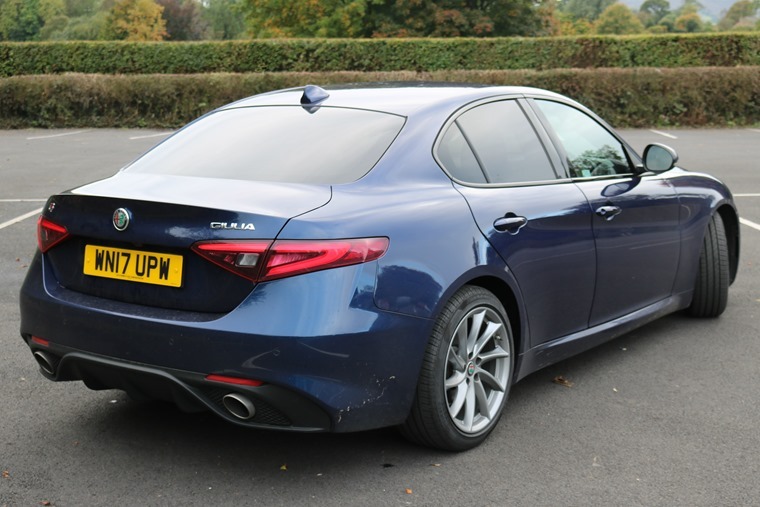 No matter which engine or trim spec you plump for, the Giulia really can hold its own against the equivalent 3 Series. 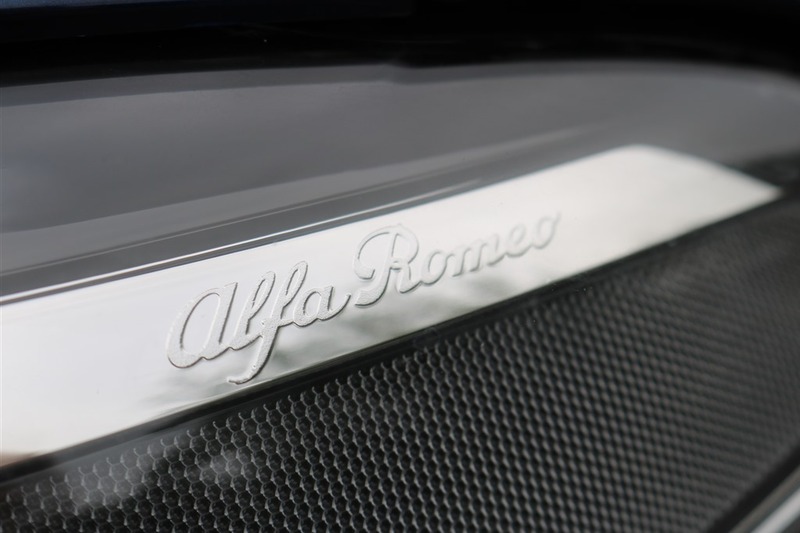 So how exactly has Alfa managed to pull this off? By borrowing all of BMW’s “driving machine” hallmarks of course! Rear-wheel drive? Check. Driver-orientated cabin? Check. Lively steering set-up? Check. 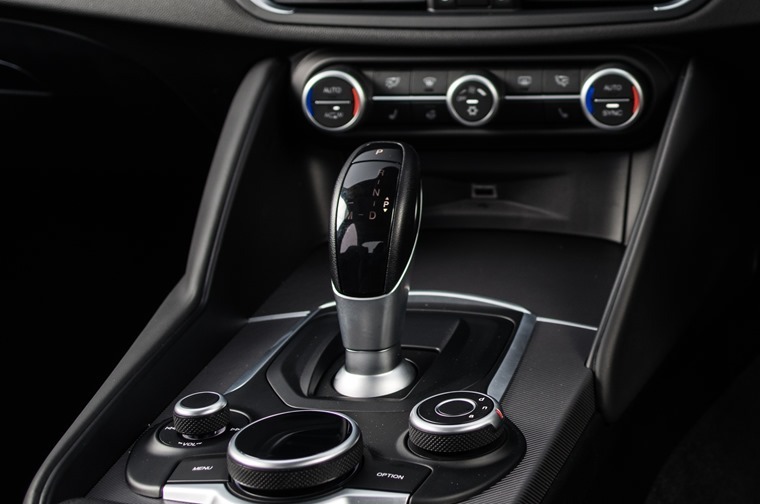 Right down to the gearstick and circular drive-mode control, it’s clear that this has been made to feel as BMW-like as possible. But this is not just a half-hearted copycat job with a beautiful body; the entire Giulia project was overseen by Ferrari’s technical director. There’s more to it than the supercar-like start button on the steering wheel too – all Giulias feature clever kit like carbon-fibre driveshafts, while the body has been lightened thanks to extensive use of aluminium. The effort was worth it. Whether you’re piling on motorway miles or blasting down a twisty B-road, even in diesel guise this is a seriously nice car to drive. If anything, the balance of ride quality and handling exceeds that of the 3 Series. 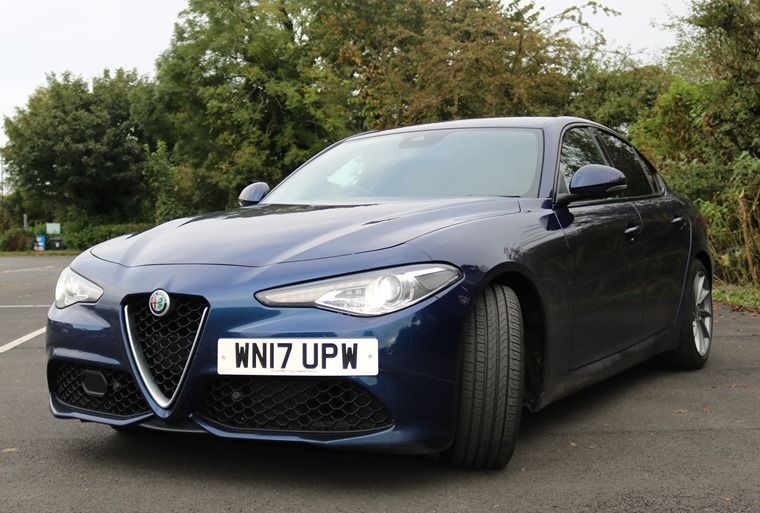 The Giulia genuinely feels more poised and taut, particularly at lower speeds, but also manages to feel largely undaunted by the majority of potholes and bumps in the road. So, driving-wise Alfa’s saloon is more than capable of matching the 3 Series, but what about the interior – an area that often leaves non-German brands paling in comparison? 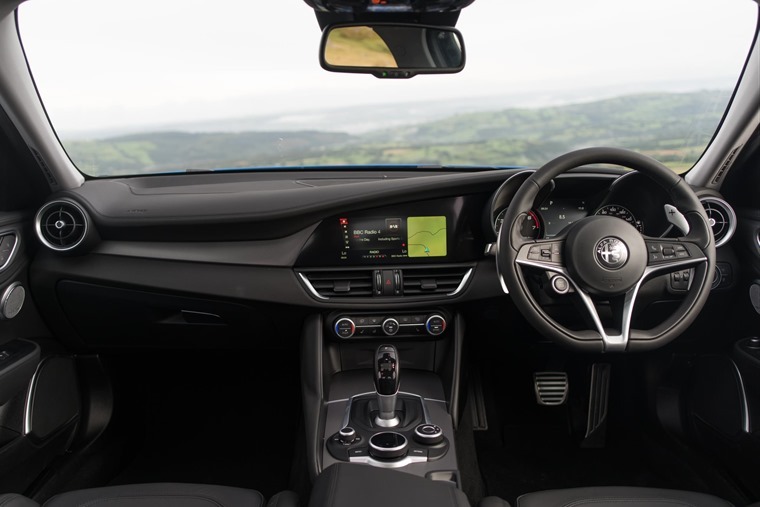 Ergonomically, the cabin is spades ahead of anything else the company has produced since just about forever but, while the fit and finish is perfectly acceptable, there are a few things that could have been done better. The heater controls feel a little low rent and, while those BMW-esque dials down in the centre console look great, give them a wiggle and you’ll be wondering just how long they’ll last. But now onto something much more important… the cup holders. They’re hidden under a cover ahead of the gear lever (how very Germanic) and at first glance they look perfectly acceptable. A small cup of coffee fits very well in there, but anything else – particularly cans – just don’t seem to fit right. In fact, my travel mug got wedged underneath the temperature dial. Rubbery moulds make it a tricky task to fit in, while getting an open can out without getting your Diet Coke everywhere is a real challenge. Clearly Italians drink nothing other than coffee. A more British solution might be a Red Bull… that should fit OK. 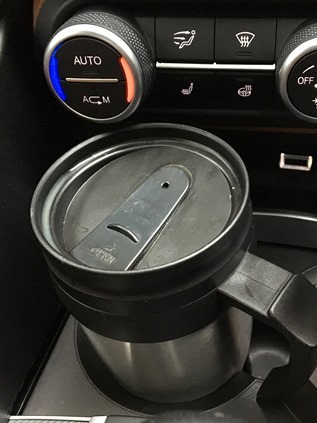 It seems like we’re picking holes here, but in 2017 it’s not much to expect a cup holder that’s up to task. Then again, the fact we’re wittering on about this issue is testament to just how far Alfa has come in the interior department. You weren’t expecting that were you? But it’s true; the Giulia scored higher than a Volvo XC90 for Adult Occupant Protection in Euro NCAP’s tests, gaining an exceptionally high 98% in this domain. Thanks to the plethora of standard safety kit too, it remains one of the safest cars on the road today, with Automatic Emergency Braking systems are fitted across all models. 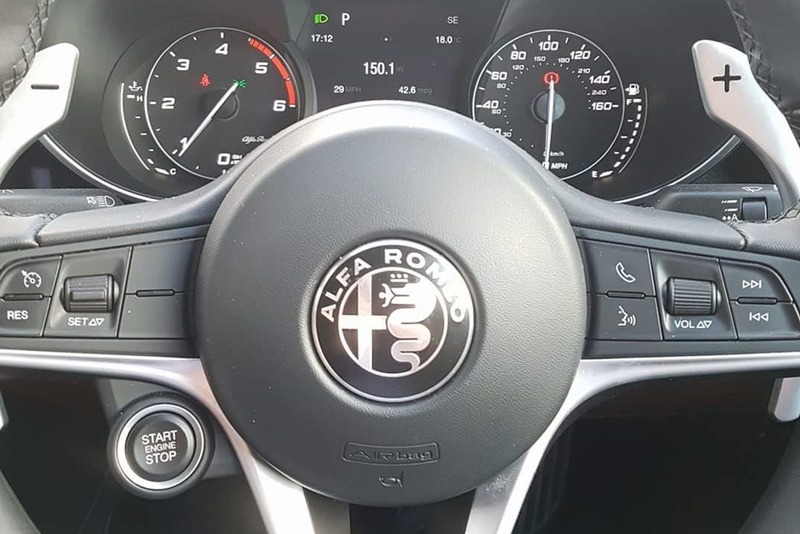 Gearheads shouldn’t be too concerned by the Giulia’s lack of a manual option; the ZF eight-speed auto is one of the very best in the business, and is the same unit you’ll find fitted to the highly-praised Quadrifoglio and the BMW 3 Series. More importantly perhaps, you’ll find the same set of glorious aluminium flappy paddles nestled behind the steering wheel. 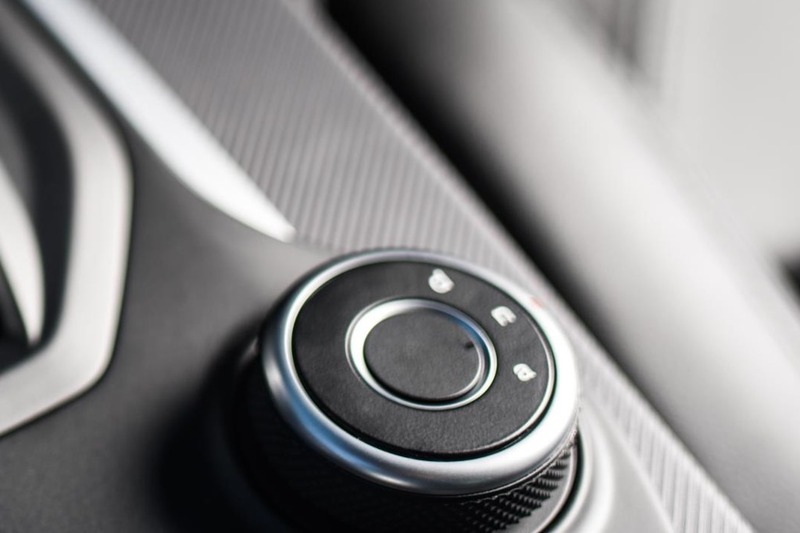 It’s arguable that the sub-100 millisecond shift time is what makes it such a great system, but those Ferrari-esque shifters really do make it that extra little bit more special – they really are the best you’ll find in a mainstream car. Alfa’s DNA drive mode system has always worked well, but on a supermini like the Mito it can’t help but appear a little gimmicky. 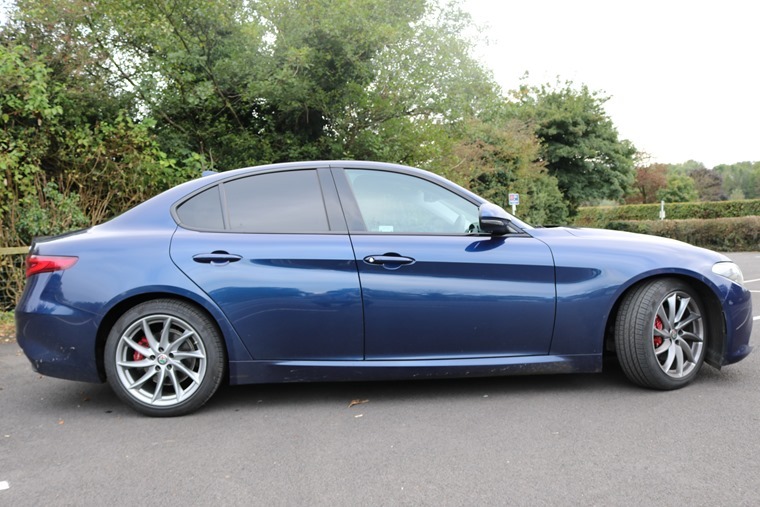 That’s changed with the Giulia though. For the uninitiated, D stands for Dynamic, N for Natural and A for Advanced Efficient. 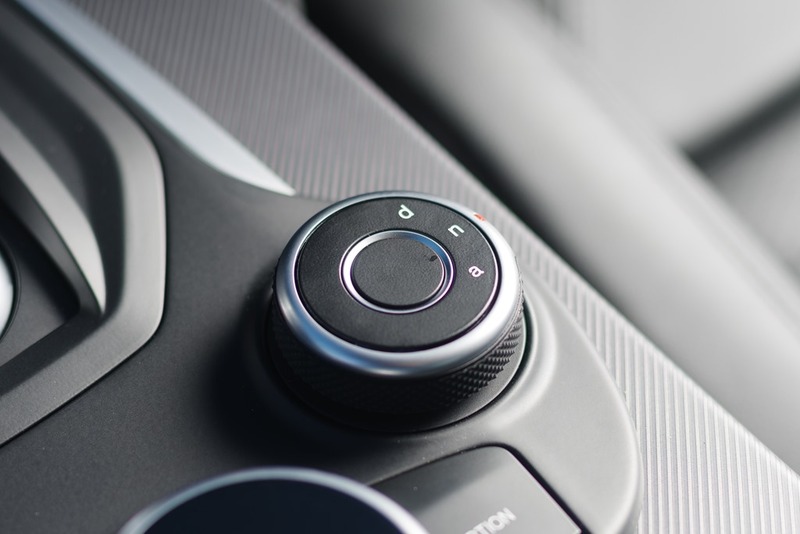 Controlled by a rotary dial in the centre console, the driver can effortlessly switch between the three depending on driving conditions. Normal mode does what it says on the tin, while ‘Advanced Efficiency’ adapts the traction and stability control to provide extra grip when it’s wet or icy. Choose D and you engage what is in essence a sports mode. Aside from turning the infotainment and instrument backlights a sporting red, it sharpens both throttle and steering response, and thanks to that fabulous chassis there is a noticeable difference. No gimmick here.